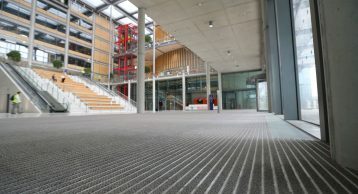 Brent Civic Centre is a newly built community building situated opposite Wembley Stadium and Wembley Arena in the London Borough of Brent. 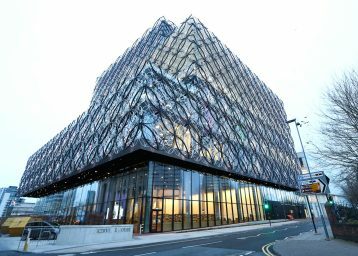 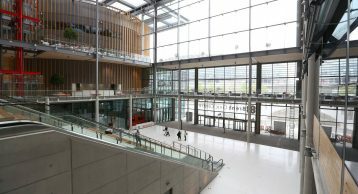 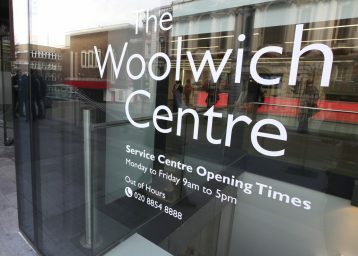 With around 2,000 workspaces, the nine-story Civic Centre is the headquarters of Brent Borough Council, and part of a major modernization and centralization initiative, that will annually save around £2.5 million in operating costs a year due to the Centre’s resource efficiency. 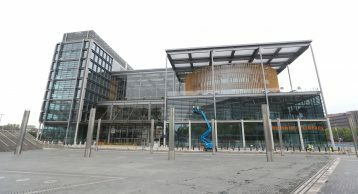 Brent Civic Centre has achieved the first and highest BREEAM ‘Outstanding’ rating for a public building of its type in the UK on completion, setting the standard for future similar developments. 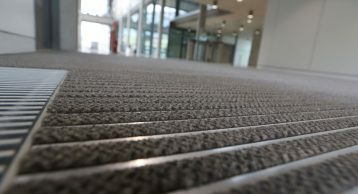 The building has 5 major entrances, including access to the public library, and features the INTRAform Heavy Duty Entrance Matting. 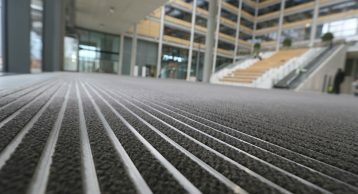 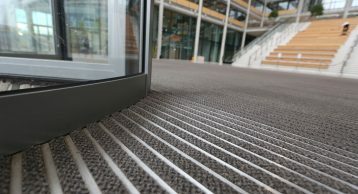 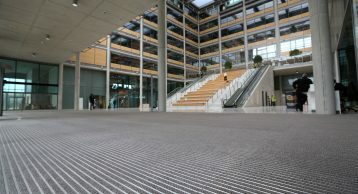 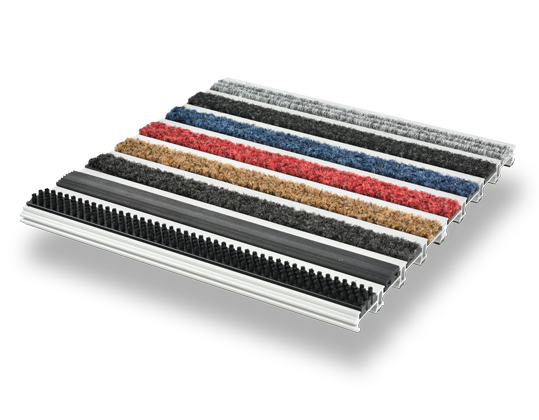 Using combination inserts within the revolving doors and polyamide fibre inserts in the areas beyond, the building is a case reference for an effective Entrance Matting system, having extremely well designed reception areas and an effective barrier to the ingress of soil and moisture.